We’re Your Fight Site. We have over 10 years’ experience helping professional wrestling, MMA, and boxing promoters like you with professional services such as web design and video on demand. 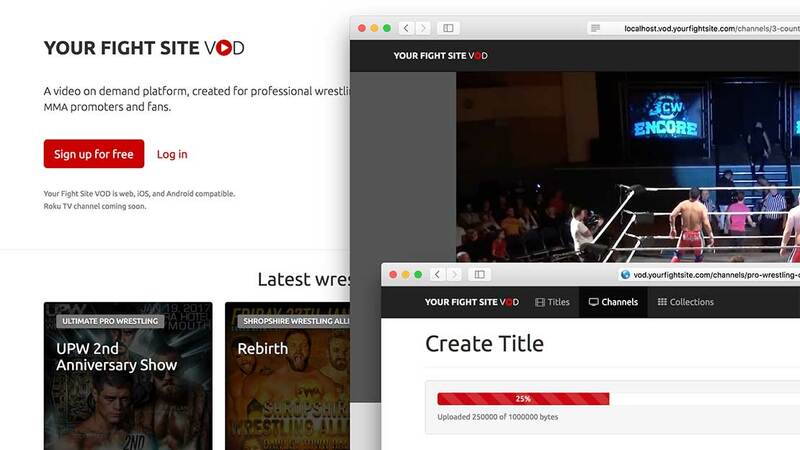 We launched Your Fight Site VOD in 2014, a video on demand platform free to use for wrestling promoters. Since then, it has grown to feature over 250 hours of content from promoters across the UK. 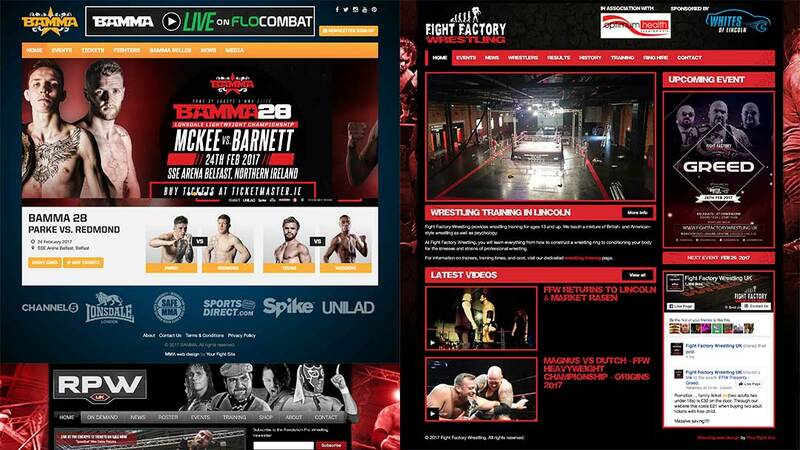 Your Fight Site has been designing eye-catching and functional wrestling and MMA websites for over 10 years now. We know our craft, so see how we can help your promotion. We work in print as well as web design. Whether it’s posters, flyers, DVD artwork, sourvenir programmes, 8×10 promos or walk-out banners, we can help. 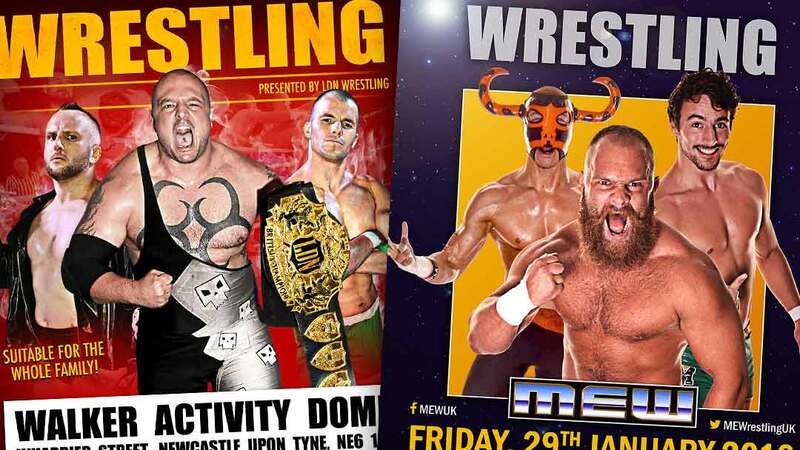 We’ve been working with wrestling promoters and MMA promoters for over 10 years.